Pedal Power Fundraiser | The Kids Beat | Kids VT - small people, big ideas! Mountain bikers hit the trails in Huntington at the end of this month for Del's Ride, an event to raise money and awareness to fight Alternating Hemiplegia of Childhood (AHC), a rare and painful neurological disorder. Participants, who are asked to raise at least $75, can choose from loops that range from five to 25 miles. There's also a short trail ride for kids. All proceeds go to the nonprofit Cure AHC. 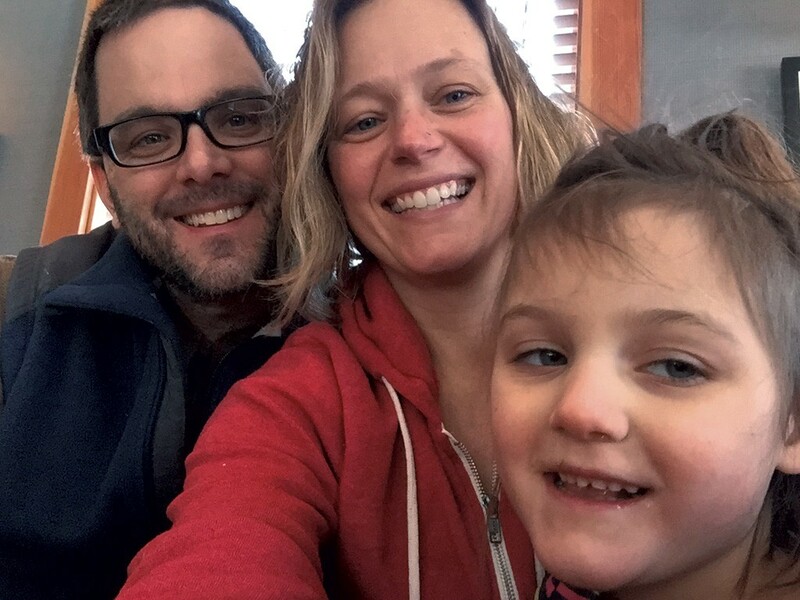 Ride organizers Ben Johnson and Katrina Sliwka of Essex Junction are the parents of 6-year-old Delaney, who was diagnosed with AHC when she was 10 months old and epilepsy when she was 4. AHC is characterized by recurring episodes of temporary paralysis that often affect one side of the body and last minutes, hours or days. There's no known cure or completely effective treatment. "The trails for Del's Ride are really challenging, and it speaks to what everyday life is like for Delaney," Sliwka says of her oldest daughter. "She is the hardest worker I've ever known." Del's ride takes place on Sunday, August 30, from noon to 6 p.m. at the Sleepy Hollow Inn Ski & Bike Center in Huntington. Rain date, September 20. To register, visit delsride.org. Prefer to eat for a cause? On Wednesday, August 12, Burlington's Bluebird Barbecue will donate 10 percent of evening sales to Del's Ride.